Currently the Brown-Forman Endowed Chair, Professor of Accountancy and University Associate Provost at the University of Louisville. 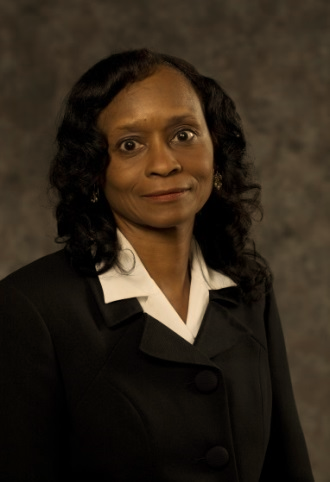 She previously served as Director of the School of Accountancy and KPMG Distinguished Professor at University of Memphis. She has merger-acquisition accounting and finance experience at a fortune 100 firm prior to entering academe. Dr. Callahan received her doctorate from Michigan State University, majoring in finance and accounting and gained tenure at University of Massachusetts-Amherst and University of Notre Dame. She also served as the Doctoral Program Director (Accounting) at the University of Arkansas. She has served on The Financial Accounting Standards (FAS) Advisory Council of the FASB, a Securities and Exchange (SEC) council. She has won national and university teaching awards (at graduate and undergraduate levels), most recently for innovations in doctoral education. For over 15 years, Dr. Callahan has taught doctoral seminars and custom executive MBA courses for AT&T, Delta Airlines and other regulated industries at Smith College (Northampton, MA), University of Notre Dame (S. Bend, Indiana) and most recently at the University of Memphis in TN. Her research effort focuses on managerial incentives and information transmission in the capital markets. Carolyn is published in leading academic journals such as The Accounting Review, Journal of Accounting Research, Contemporary Accounting Research and Accounting Horizons, among others. She has also written several practitioner articles directed at solving financial disclosure challenges in regulated industries. Carolyn currently serves on the editorial boards of The Accounting Review and The Journal of International Business Research, two elite academic journals, among several others. She has been active in the American Accounting Association (AAA) as Vice President and served as chair and co-chair of international conferences and several committees. She is a founding academic member of the PhD project and was involved in initiating the doctoral students’ groups for finance and accounting. Carolyn and her husband James are the parents of three adult children who reside in Austin, Texas and Nashville, Tennessee.